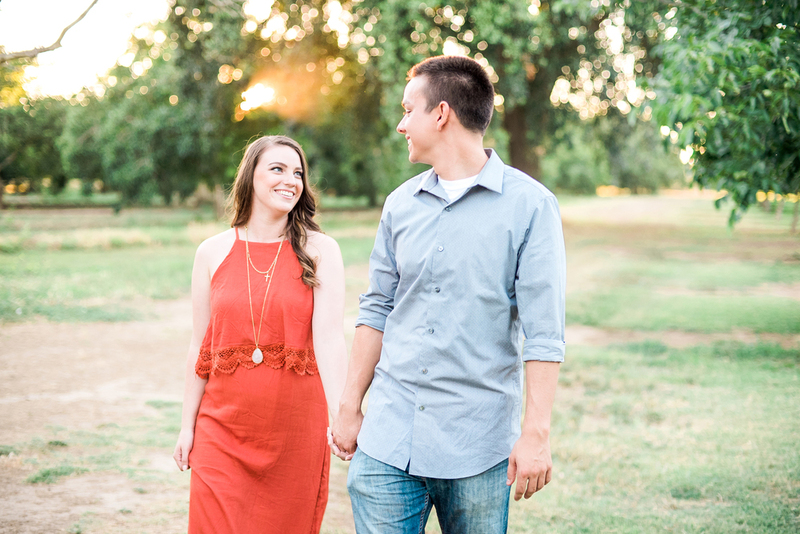 Kelsey and Brian were so much fun to get to know as a couple and capture on her family's walnut orchard. These high school sweethearts really have such an adorable connection. And um, check out that gorgeous ring of hers! Cannot wait for their upcoming June wedding next year, it is going to be so beautiful! 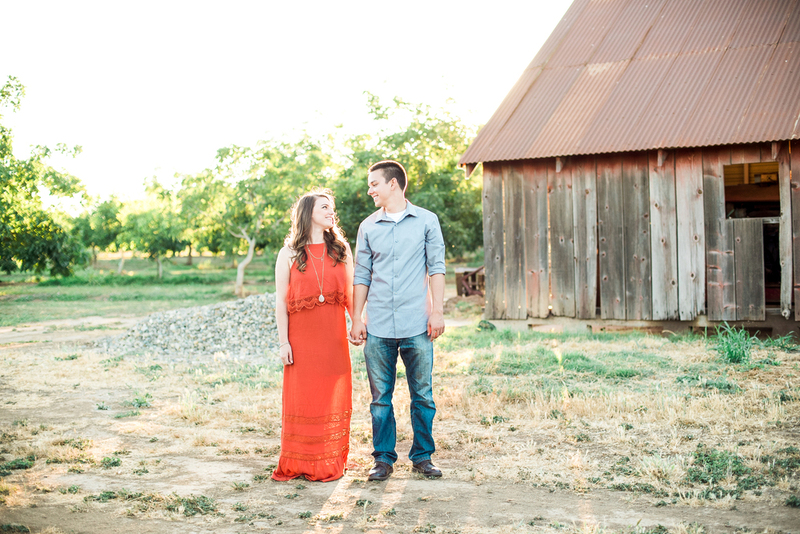 Thank you again Kelsey and Brian for choosing me to document this special time in your lives!